Hari bol, have been thinking about some of the things we shared during the drive. specifically when we were passing through a neighborhood of wealthy homeowners in Daytona. I can appreciate your position of "simple living and high thinking" and indeed Srila Prabhupada has recommended that for His disciples and followers. However, a broader vision of Krishna consciousness can accommodate anyone regardless of their material situation. When we hear there are no material impediments to devotional service I was seeing this morning that does not just include someone who is impoverished or physically handicapped but it also includes those who are materially opulent. For instance, Bhaktivinode Thakur was a very opulent (according to the standards of that time and place) and was a high government official with two wives and thirteen children and servants. And of course, there is also Gaura Kishore Das Babaji who was totally renounced with nothing, not even a material education never having learned to read or write. In Chaitanya Lila there an interesting pastime in this regard. 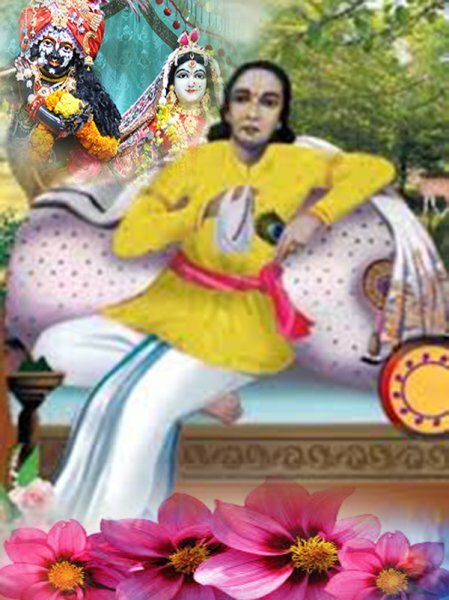 Gadadhara approached Mahaprabhu to hear Bhagavatam but Mahaprabhu directed him to hear from Pundarik Vidyanidhi. 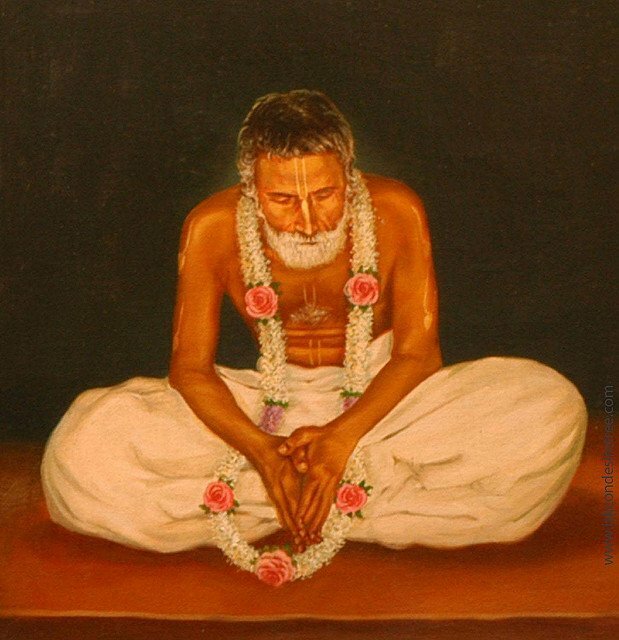 When Gadadhara approached Vidyanidhi he saw that he was dressed lavishly, his body smeared with oils, his hair slicked back and was looking at himself in mirrors that had been placed all around the high seat he was sitting on. He looked like a most degraded materialistic sense enjoyer. It puzzled Gadadhara until he saw that at the mention of Krishna's name Pundarik began to exhibit devotional symptoms of ecstatic love. Just some thoughts I entertained this morning after remembering our exchange in the car. Hari bol, dear friend. I feel I have found a good devotee friend in you. Right, when Bhakti is the universal dharma, it must be beyond all material considerations. Bhakti needs only Bhakti, and nothing in this world can stop it.